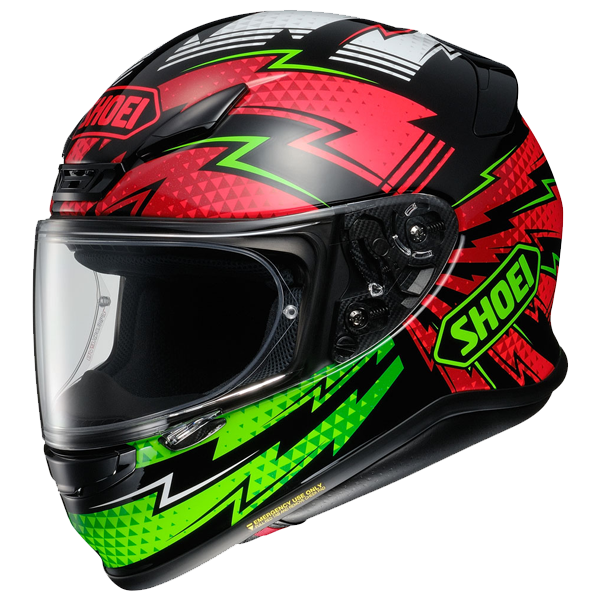 The Shoei X-Spirit 3 is the ultimate helmet for any rider on the track or road, a pure racing helmet with the best in comfort, ventilation and protection. 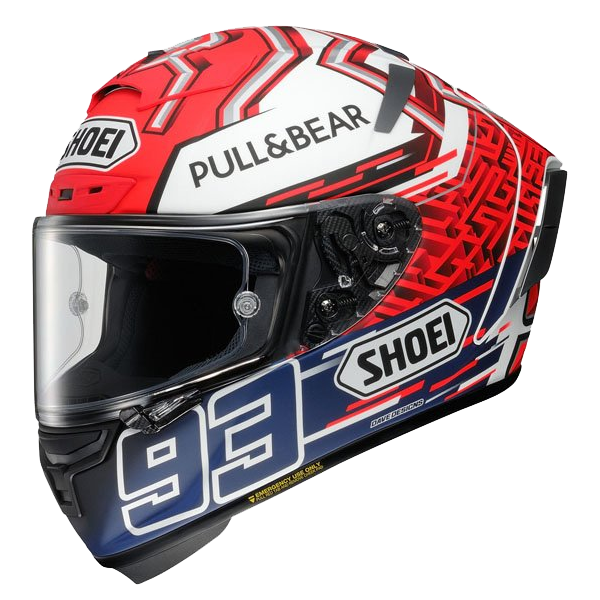 So, you ask; what is the difference between the helmets worn in MotoGP and these ones here that we sell - the answer is simple: NOTHING. 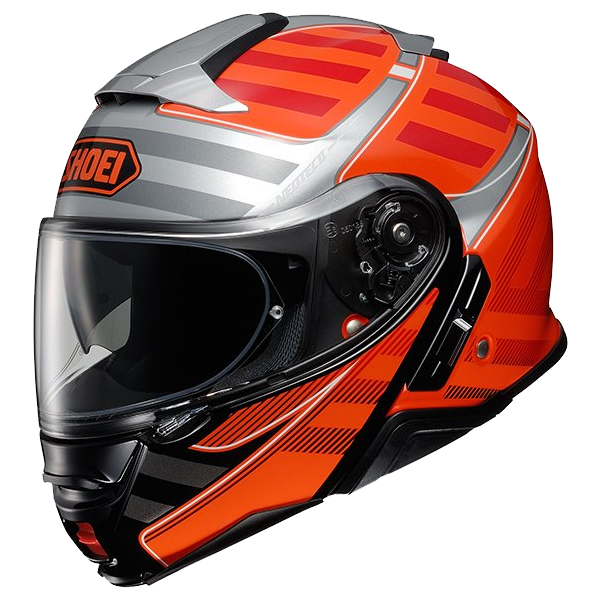 Ok, so we are telling a slight porky there - of course rider's have their own graphics and are plastered in sponsors but that's only aesthetics - everything that is available to Marc Marquez and Bradley Smith is also available to you too. 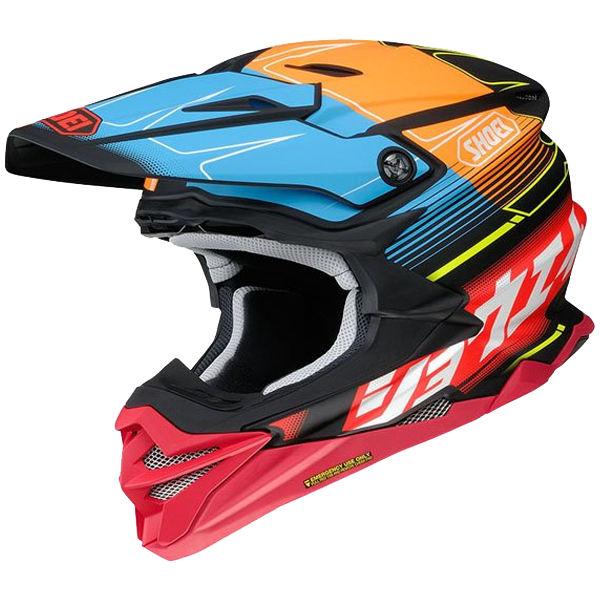 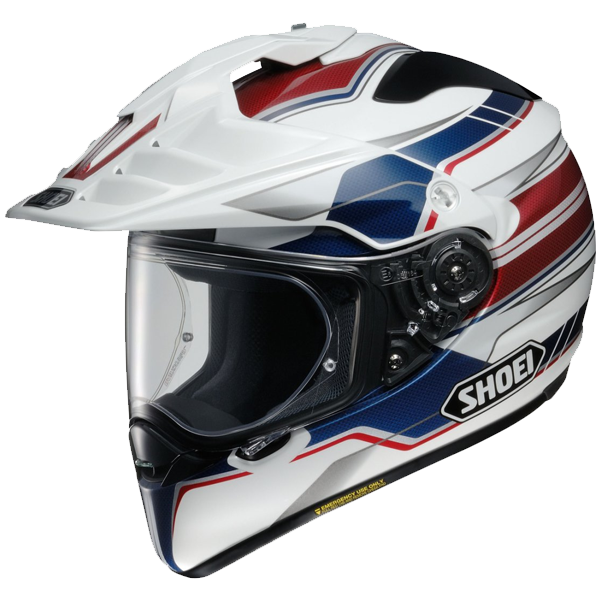 Shoei's AIM+ Shell is used for the X-Spirit 3 - it is created from organic fibre which is multi-composite and offers the highest performance available from Shoei - it has the optimum rigidity and the most shock absorbent shell. 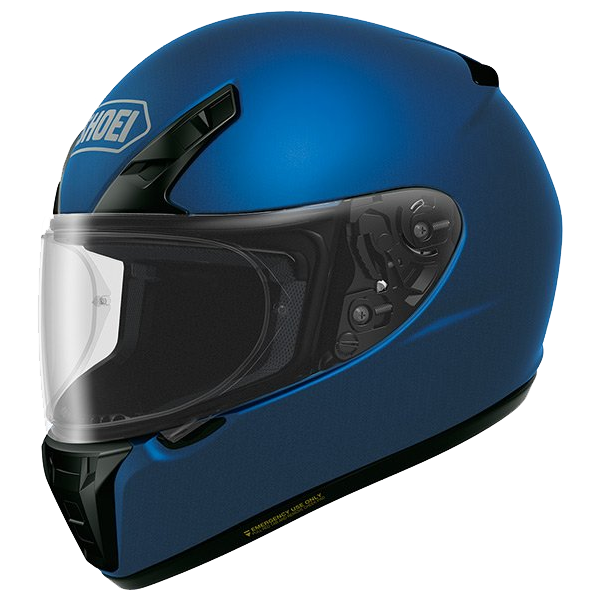 Furthermore, the modular EPS liner system used in the X-Spirit III has multi densities which means it is optimised for protection with different shock absorbing levels for different areas of the helmet. 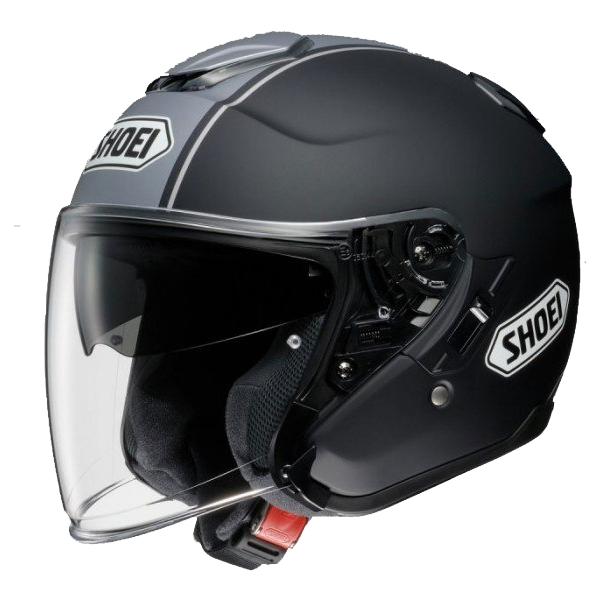 One of the most critical inclusions with the Shoei X Spirit 3 is the EQRS security system - the emergency quick release system makes the helmet easily removable in the case of an accident. 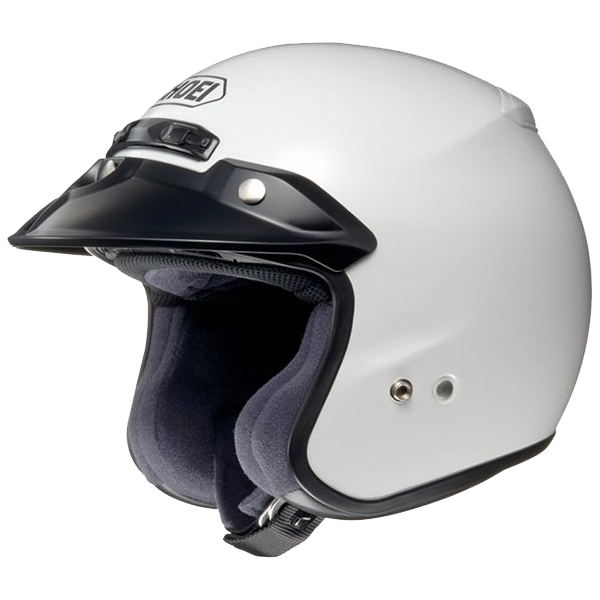 As with all premium motorcycle helmets the X-Spirit has a double D fastening system. 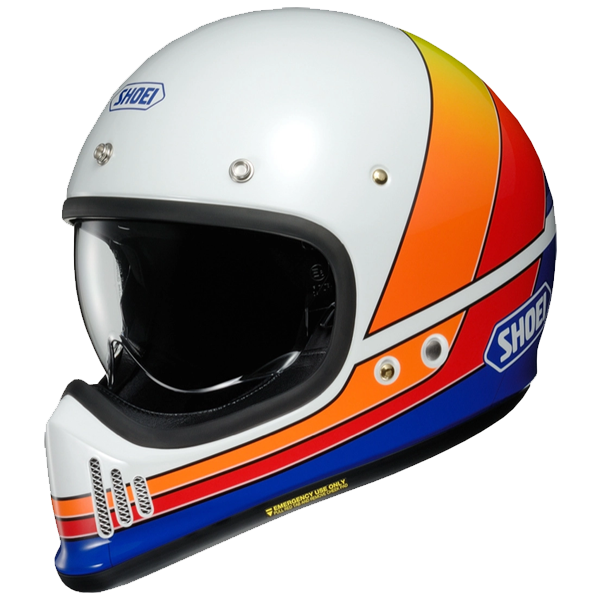 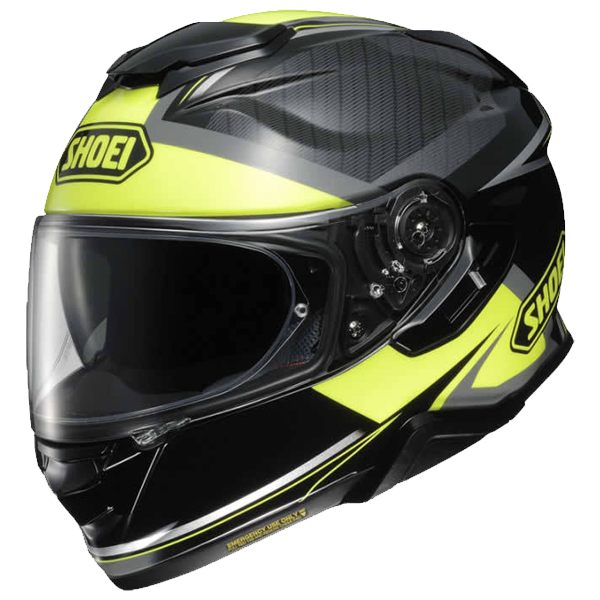 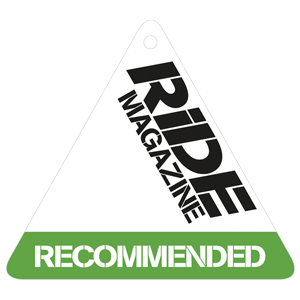 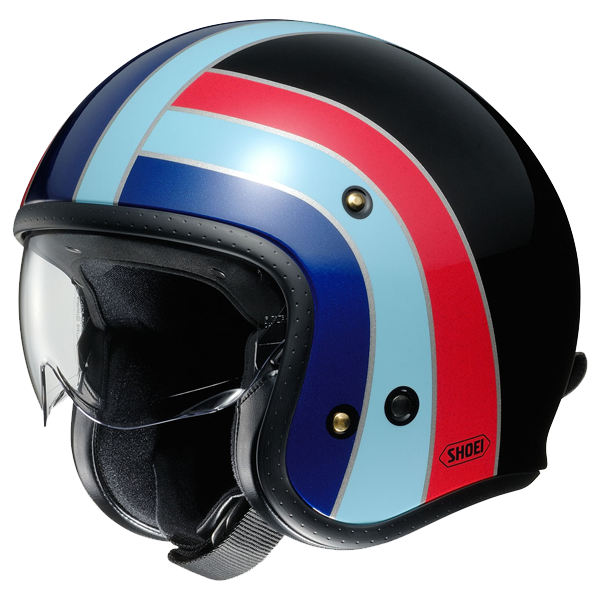 Because many helmet manufactures only produce one or two shell sizes, helmets can feel unnecessarily heavy on the riders neck, causing fatigue - the Shoei X Spirit 3 has four different outer shell sizes, this means that the overall helmet size and weight is reduced for those of us with smaller sized heads. 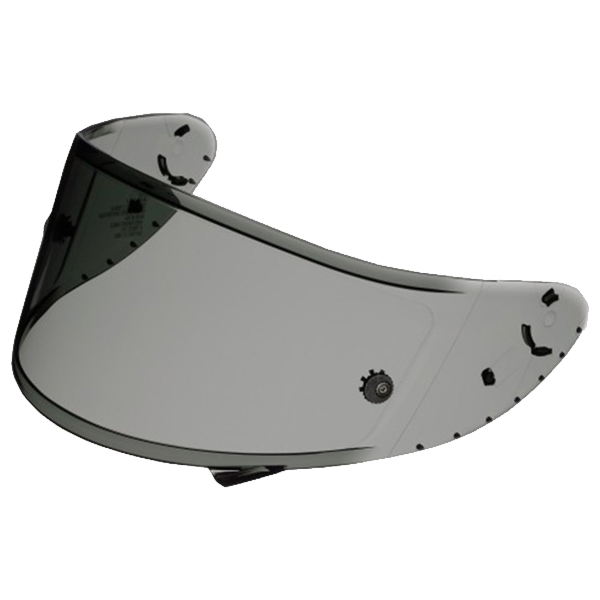 Shoei's X-Spirit 3 also includes a 'Modular pad system' this is so the rider can have customised centre pads and cheek pads for the perfect fit, all are detachable, washable and replaceable.